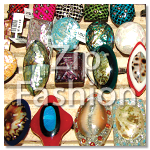 Philippines Fashion Jewelries Accessories Raw Shells Natural Components also for Home and Room Decorations. 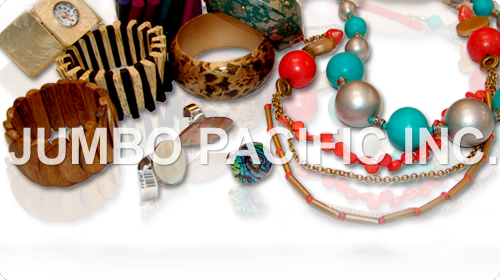 Philippines finest jewelries, accessories and components in fashion. all made from a variety of natural materials such as wood, shells, bone, horn, coco, barks and many more natural components in a wide array of colors and cuts. Thousands of styles to select from- for men, women, teens, EVERYONE! Philippines Fashion Jewelries, Accessories, and Components - is one of the top wholesale and manufacturer of fashion jewelries and fashion accessories that are made of natural product such as seashell or shell. Seashells or shells are very abundant in the Philippines because the country is surrounded by natural resources. Other popular natural components and materials are coco, wood, raffia, abaca, stone, limestone, bamboo, leaves, seeds and many more. These natural jewelry materials and components are combined together to make beautiful and elegant fashion body jewelry and accessories such as Philippine necklace, bracelet, anklet, pendant, choker, earrings, ring, hairclip and even home decoration and more. All this originaly hand crafted or handmade to make it more eligant and unique. Our main components are made of natural shells, coco, wood, bamboo to shows craftmanship and excellence in good and high quality wholesale Philippine made products. Select your best choice of products that suits your style for your jewelries and accessories. Perfect jewelry which is worn around the wrist. 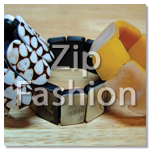 Beautiful and unique fashion bracelets accessories from natural components like leather, cloth, hemp, plastic or metal, and sometimes contain rocks, wood, and/or shells. These bangles are offered in a variety of latest designs with the modern taste to suit the personal style statement of women and men. 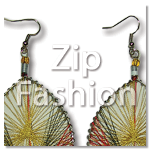 Fashion earrings which is beautiful and unique fashion earrings from natural components like feather, MOP shell, hemp, ethnic, and sometimes contain capiz, thread, and capiz shells. These earrings are offered in a variety of latest designs with the modern taste to suit the personal style statement of women. Philippine Pendants are component part of a necklace. This jewelry piece is a hanging object that is attached to the necklace or earring. 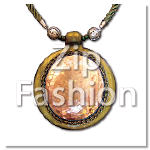 A pendant is very decorative piece pf jewelry that is usually a focal point of the necklace jewelry. Jumbo Pacific pendants are uniquely handmade by an artistic fashion jeweler that it shows the craftsmanship and excellence in high quality. Pendants are handmade from natural materials such as shells, wood, resin, stone casting, bone and coco products. Wearing a strand of beads or pearls is the perfect way to accent a V-neck, scoop neck or boat necked dress or other ensemble, and it isn't hard to find beads and pearls in one or more colors that will match or blend with any dress. 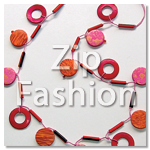 Fashion necklaces and some components are made of shell, coco and many more natural components in the form of heishe cut. All purely hancrafted and comes from the finest natural shell materials. It may also comes from different colors and variations as wish and preffered by customers. Polished Shells discover popular shells like MOP, Blacklip, Brownlip, Hammer, and many more exciting shells in different designs and variations. Handcrafted in the Philippines. Excellent for pendants, pins and brooches. Stranding Components where you find colorful wood beads, tubes, coco, limestones, shells, and many more. Truly the essence of today's fashion. 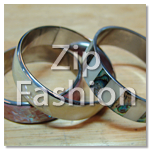 This Ring is exquisitely handcrafted by Zip Fashion. The ring will be especially made in your size JUST for You. Your ring will be hand inlayed with different shells like MOP Shell, Capiz Shell, etc. Each ring has vibrant colors that suits the taste of women in fashion. 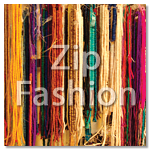 Zip Fashion Copyright © . All Rights Reserved. Powered by JumboNet.net - $1.99 Cheapest Domain Names Registration and Cheapest Web Hosting Plan.